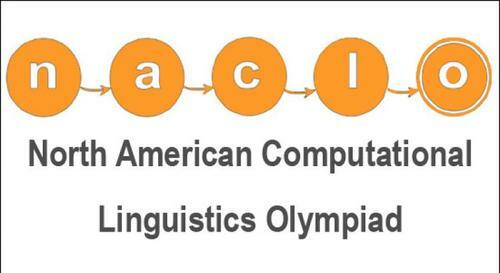 This year again, for the 6th consecutive year, the Linguistics Department has invited middle and high school students to hone their analytical skills while working on linguistic problems and training for the NACLO competition. We have done so by hosting training sessions for NACLO, on Sunday afternoons, led by a group of our undergraduate students (Andrew Benz, David Gold, Chloe Gonzalez, Helena Lyng-Olsen and Kento Tanaka), with the help of two faculty members (Jason Shaw and Raffaella Zanuttini). On January 24th, we hosted the Open Round of the NACLO competition. We had over 40 students signed up and graduate and undergraduate students helping with the event – a true collaborative effort. We thank everyone involved and send our best wishes to the students entering the competition.